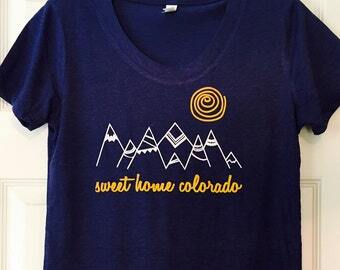 Sweet Home Colorado kids Tshirt. 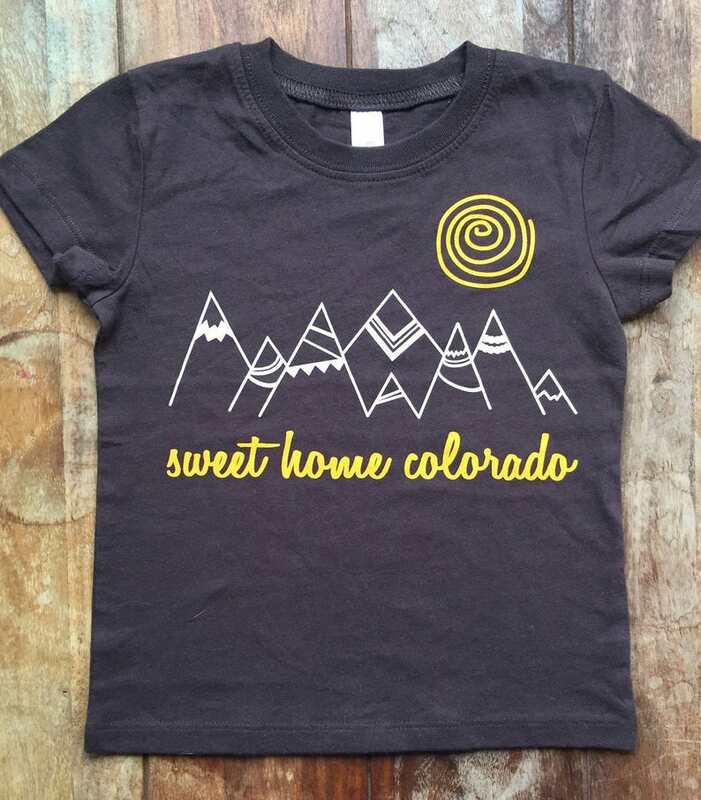 Wherever you are you'll have a piece of Sweet Home Colorado in your heart with this adorable soft 100% cotton short sleeve tee. 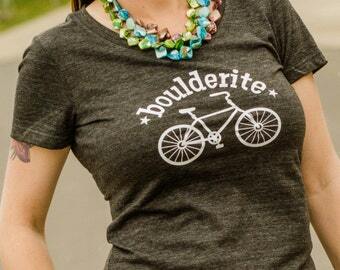 Colorado's beloved mountains and sun are printed on a vintage inspired Bella chocolate brown t-shirt made in USA. Sweet scoop neck and cap sleeves give this super soft tee a fun retro feel. 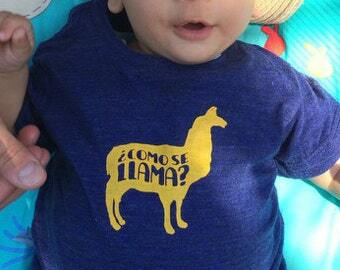 Made of 100% combed ringspun cotton. 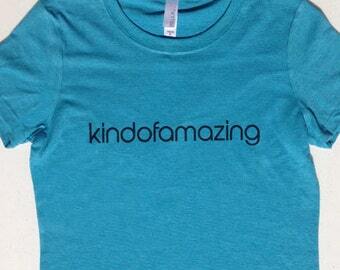 Unisex fit, fits true to size. 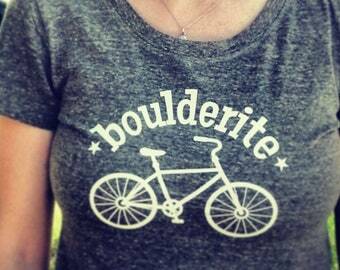 Boulder Rocks tshirt, Women's Rock Climbing shirt, ladies Bouldering tee, Rock Climber Tshirt, climbing gift. Perfect! And great customer service!